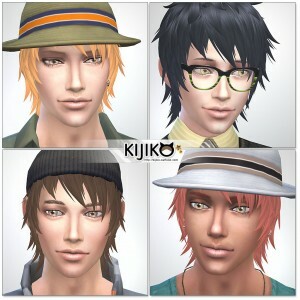 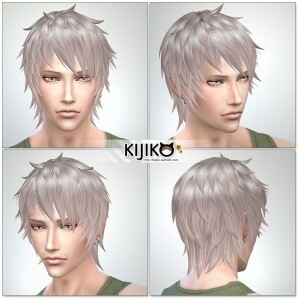 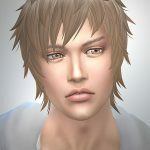 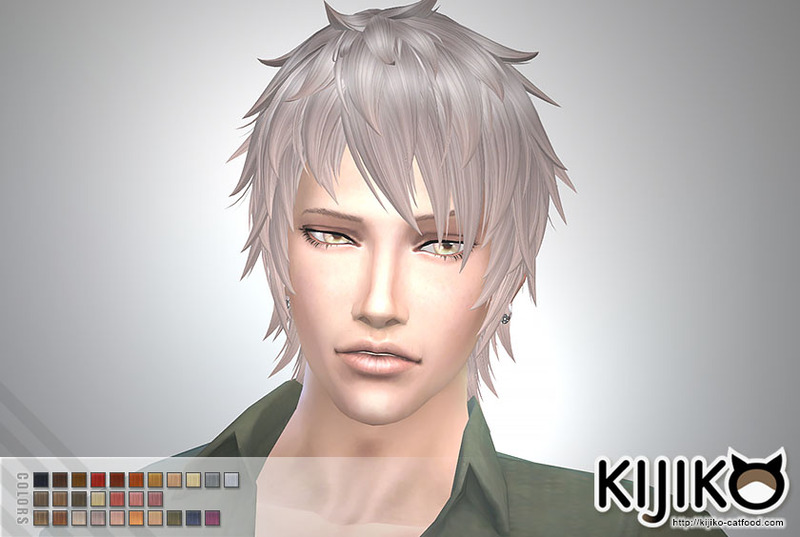 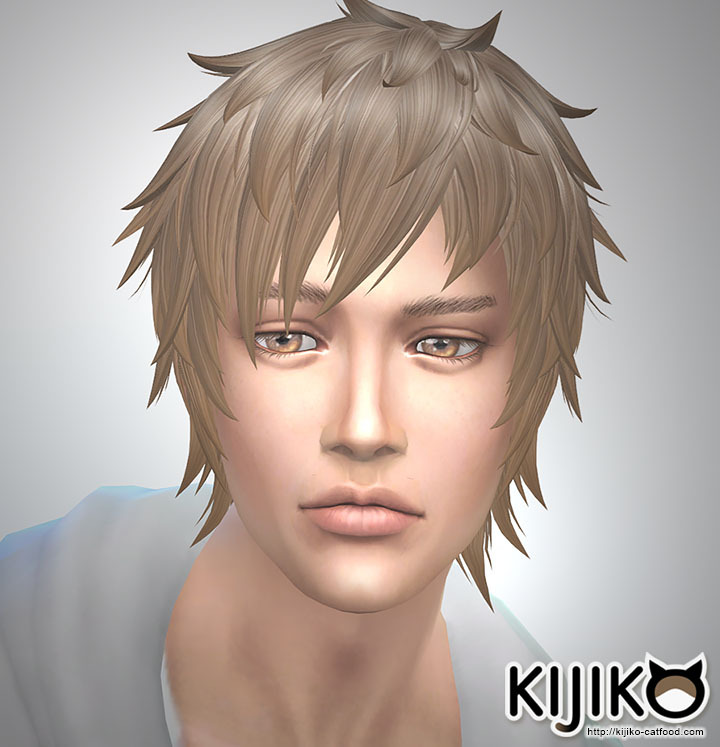 This hair pack s meshes and textures are made by Kijiko Goldiocks got permission from Kijiko to convert these artworks Uploader ? 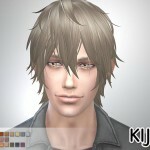 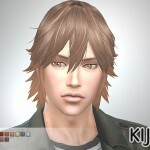 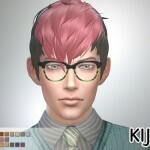 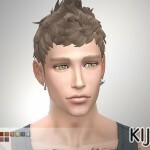 Hi Kijiko will you make Alpha (TS3 style?) 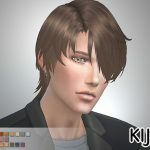 version of this? 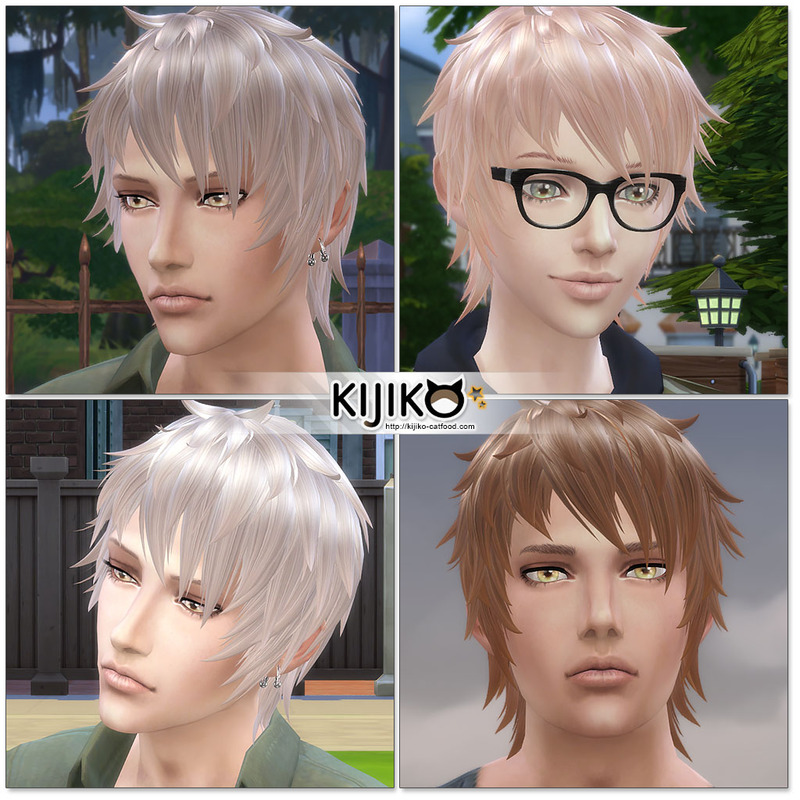 I really like the alpha versions of your hairs and am hoping you will release alphas for all your hairs. 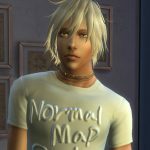 Does it come in light blue?